The ORIGINAL painting of an enchanting gibbon mother and her new baby. 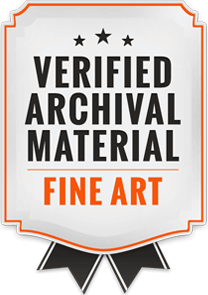 The painting is on gallery wrapped canvas and the sides are painted with a continuation of the image, so no need for framing. Painting comes wired and ready to hang. 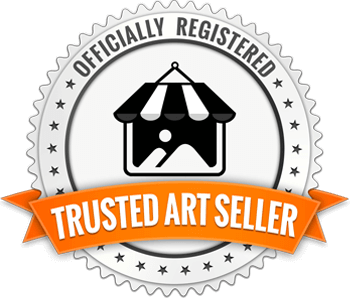 50% of the proceeds from the sale of the original painting go directly to the Gibbon Conservation Center in Santa Clarita, CA. 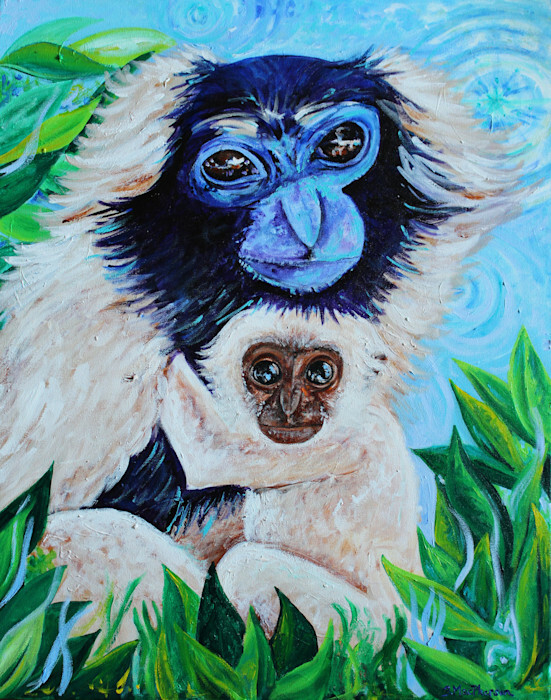 ORIGINAL acrylic on canvas painting of enchanting gibbon mother named Tuk and her new baby Howard. Tuk and Howard can be found at the Gibbon Conservation Center in Santa Clarita, California and I had the wonderful experience of visiting Tuk in person in October 2016. The Gibbon Conservation Center does amazing work for gibbons and for the conservation of primate habitat- I am excited for the opportunity to support their work! 50% of the sale of the original and 20% of print sales will go to directly to the Gibbon Conservation Center.